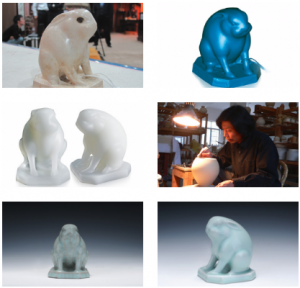 Shining 3D, the manufacturer of the EinScan-Pro Handheld Scanner and the ES360 Desktop 3D Scanner, is on a mission to capture the world’s museum treasures as 3D scans. 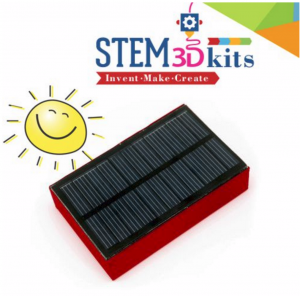 We are excited to add another option to our H-Series of 3D Printers! 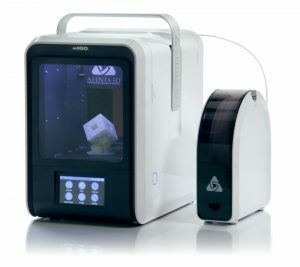 The new Afinia H400 is a culmination of affordability, reliability, and simplicity, making it a perfect option for anyone wanting an easy, out-of-the-box 3D printing experience. This one goes out to all of those 3D printing enthusiasts that fuel their 3D printers with lots of filament, and their bodies with lots of coffee! Celebrate National Coffee Day by 3D printing something that facilitates your caffeine consumption—below are some of our favorite ideas. 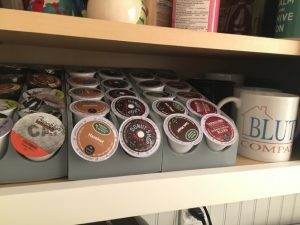 Are you crazy for Keurig? The EinScan-Pro is equipped with four scan modes: Handheld Rapid Scan, Handheld HD (High Definition) Scan, Automatic Scan and Free Scan. Each scan mode is best suited for a particular application, so how does one choose the best mode? The object’s size and volume. Your required resolution and accuracy of the scan data. 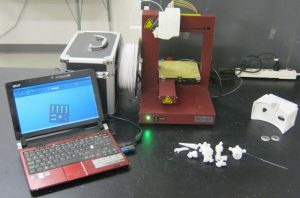 3D scanning can be used for a variety of applications. But what do you do when the application calls for scanning a very large part? The ES360 is equipped with two scan modes to accommodate both small and large scanning needs: fully automatic mode for smaller objects (7.8” cubed) and free/manual scan mode for larger objects (2.3’ cubed). On occasion, however, it may be necessary to automatically scan oversized parts (meaning they exceed the maximum factory recommendation) on the turntable. David “DC” Cardarelli is the Garage Manager at the EI Garage, a startup space at NC State University’s Entrepreneurship Initiative. This campus-wide program supports NC State entrepreneurship and innovation by providing students with intellectual and technological resources to foster their ideas and business.